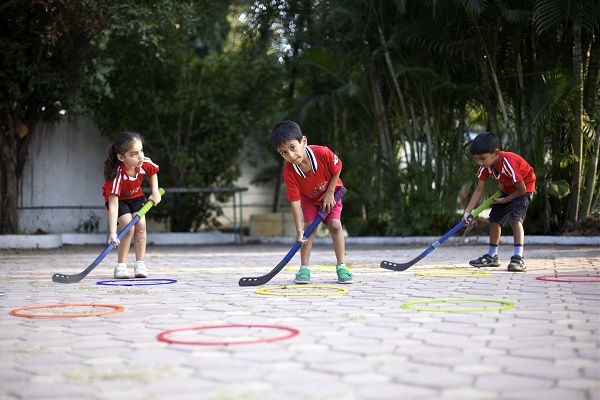 SportyBeans has started its' adventure program at the Poona Club centre. We will be teaching kids various sports like fencing, archery,skateboarding,wave-boarding and shooting. Please contact 9823186602 for more details. 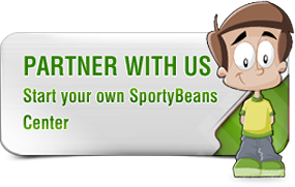 SportyBeans is opening up it's 3rd centre in Bangalore at Banashankari (BSK Layout). Please join us for the discovery day on 26th & 27th of August between 11 to 7pm. Please call us at 9844258108, 8088898207 for more details. Admissions Open! for the Focused Sport Program at our centres in Mumbai (Napean Sea Road), Delhi, Bangalore (Koramangala) and Tamil Nadu (KK Nagar,Porur and Vellore). For Details please contact the centre closest to you. Thanks! Ameya had a great time today...she's happy to be with all her friends. Your team does a great job. Thank u so much . You'll are his fav class and fav people.. He waits to come to class and asks for it everyday. He loves the class!!! Is ready an hour ahead and can't wait for the next class! The kids had a blast – Thanks a million!! Ved said he had a 'super-fantastic' time at class. © 2019 Luminosa Education Pvt. Ltd.